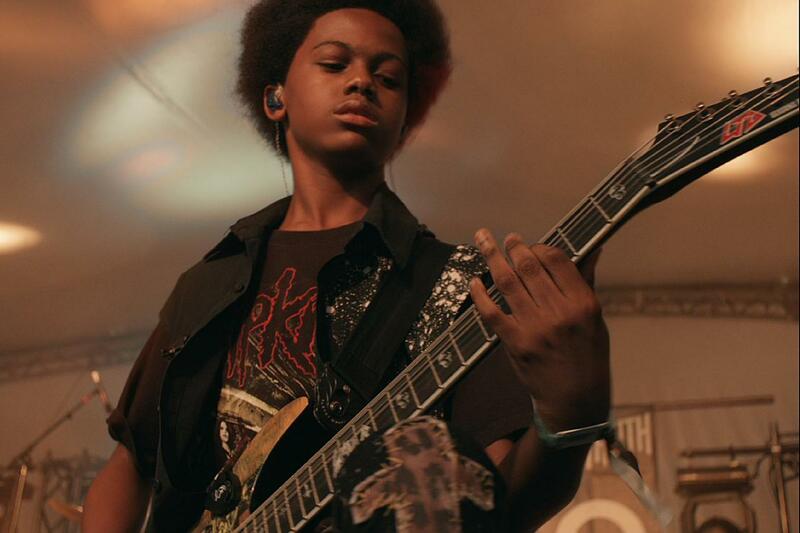 Breaking a Monster begins as the band members of Unlocking The Truth are all in 7th grade, spending their weekends playing metal music in Times Square - often to substantial crowds. They take on a 70-year-old industry veteran manager. With his guidance they are soon on their way to a $1.8M record deal with Sony Music. Luke Meyer’s feature documentaries include Darkon (SXSW ’06 Audience Award) and New World Order. 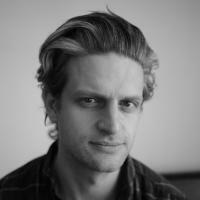 He has written, edited and produced other films (King Kelly, Alice Neel, The Feature), and is a part of SeeThink Films in New York.